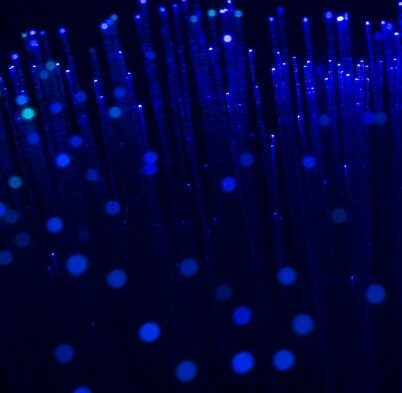 With ultrafast broadband, you’ll be able to get the most out of the internet, without the slowdown and frustration of conventional home broadband. 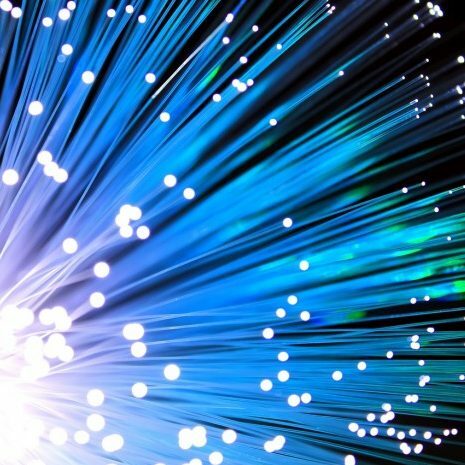 Ultrafast meets our growing demand for speed and data hungry services e.g. 4K video streaming; and the need for your home broadband to easily handle these with no slowdown when multiple people in your household are online. As we move towards smarter homes, the number of devices and the need for internet speed and capacity will only increase. Get your home ready for the future today by getting ultrafast broadband. 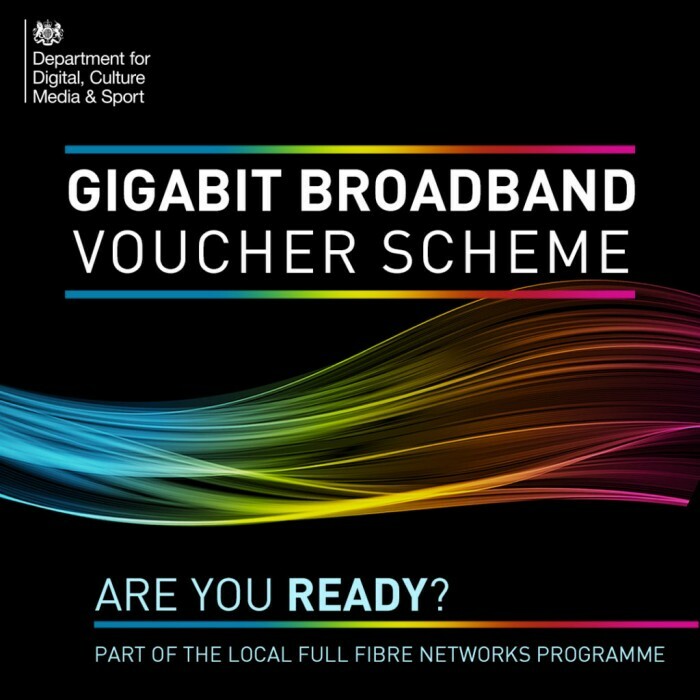 Residents will need to join together with local businesses to benefit from the Gigabit Broadband Voucher Scheme to get ultrafast broadband. 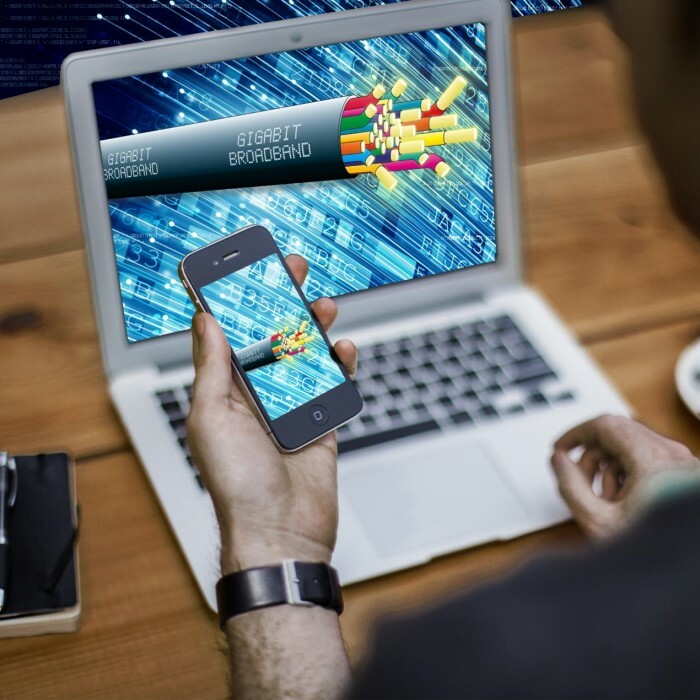 Explore the benefits of ultrafast broadband. Get a grant towards your gigabit home connection. Check out if a gigabit connection would make a big difference in your home.